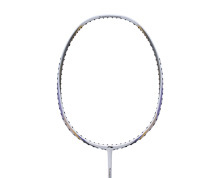 The TURBO CHARGING 20D badminton racket is built on the Turbo Charging Technology Platform that is designed for aerodynamic efficiency. It features an innovative trapezoidal frame construction that energizes the player with extra strong swing speeds and fast reaction times. It’s ideal for quick players with rapid attack and strong defensive skills. 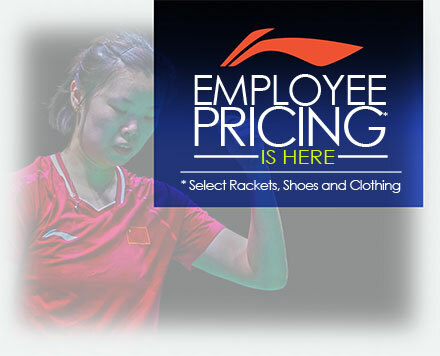 Li-Ning DRIVE Series badminton rackets feature a stiffer shaft and highly elastic head design for rapid repulsion power. Suitable for fast players that are skilled in switching quickly between offence and defense. If the first digit is 1, 2 or 3, the racket is suitable for beginners. If the first digit is 4, 5 or 6, the racket is suitable for intermediate players. If the first digit is 7, 8 or 9, the racket is suitable for advanced players. GRIP SIZE: S1, Extra Small 3 1/8"
ONLY Genuine Li-Ning products are sold on this website. 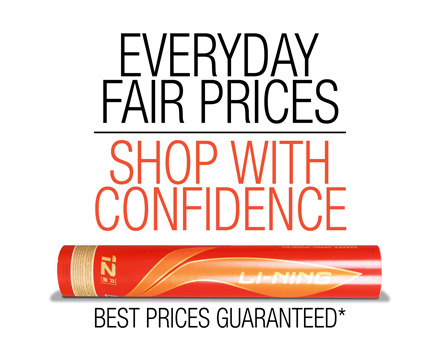 Many websites with low priced Li-Ning products are most often selling inferior knock offs! 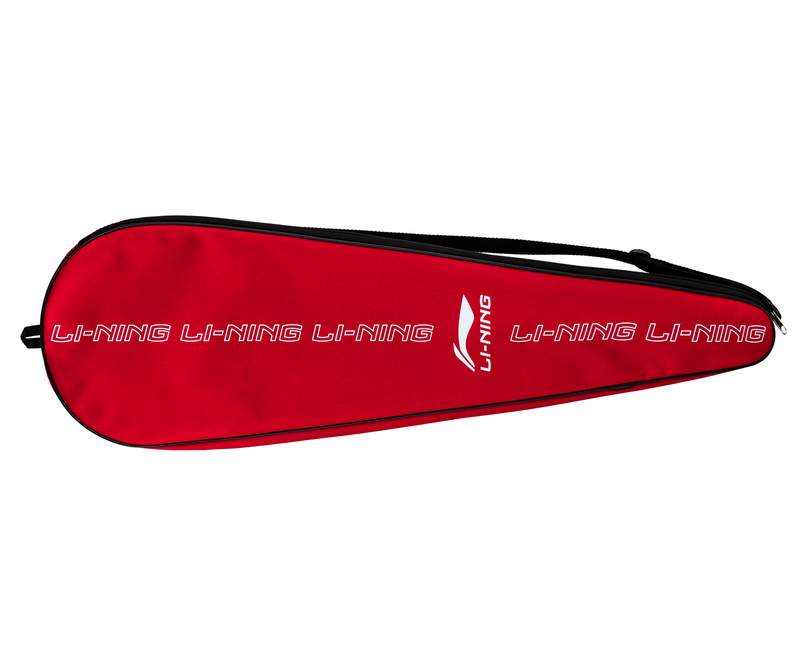 Li-Ning takes the extra step to avoid imperfections sometimes caused by machine processing of other rackets. By implementing multi-layer carbon fibers, the racket is crafted with strength and longevity in mind. DLi-Ning rackets are manufactured with a sweet spot that extends upward. The hitting point is moved higher, providing a larger defensive area. This considerably improves hitting velocity due to a wider stringed area and increased bounce strength. 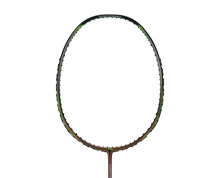 Implementing real data compiled from the field, Li-Ning manufactures the most aerodynamic rackets possible. 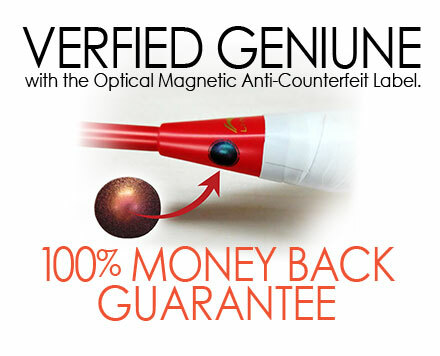 Advanced calculations have resulted in rackets with extremely low drag and higher intensity. The nanometer technology combines the carbon fiber and resin more closely. This method provides better elasticity, stability and durability – resulting in more powerful striking. Our proprietary process thoroughly mixes resins with carbon fibers to ensure all our rackets are manufactured in a uniform manner. 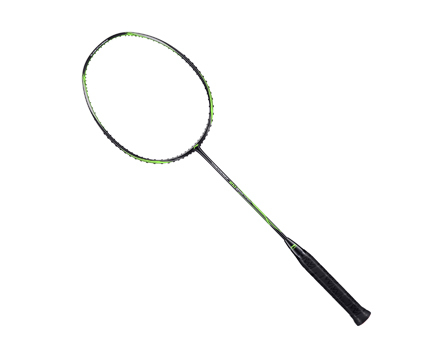 This provides optimum strength and consistent performance no matter which racket you choose. With a Stabilized Torsion Angle, shots that are not hit with the sweet spot of the racket are designed to act almost as if they were. This torsion resistance performance allows the frame to remain stabilized for an even hitting surface. Your shot placement will be more accurate with this Li-Ning 7.0 mm diameter slim shaft design. This craftsmanship helps balance the power of rebounds by channeling it into your torsion performance.